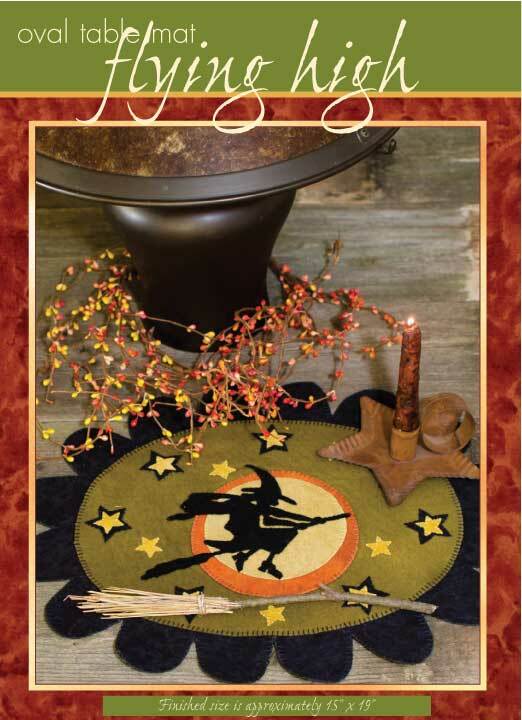 Add some country charm to the table with this Halloween Witch Table Mat Pattern. The applique patterns are included in the free PDF file. They’re hand-stitched around the edges so this is a nice binge-watching project. But if you’re in a hurry, the appliques are fused down so the stitching is just decorative.